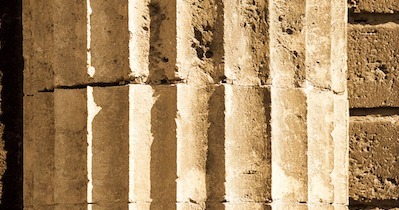 Whether you work within an organization, have an existing consulting business, or wish to start your own coaching practice, our course will give you all the structure, support, materials, and experience you need and the opportunity to establish a powerful public identity as a coach. 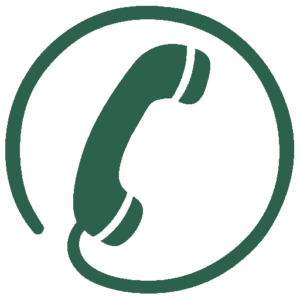 Join a Meet the Leader Call with a member of our faculty. 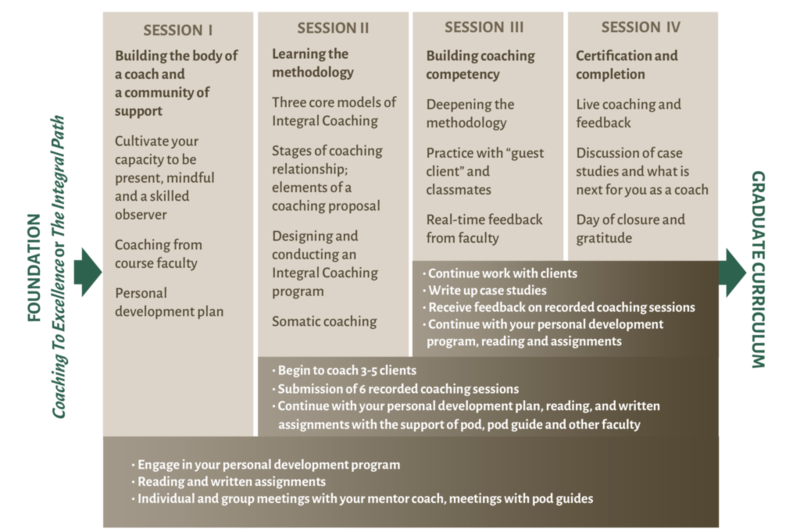 Take a sneak peak into the Professional Coaching Course. See a snapshot of the certification program. 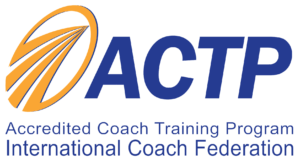 The Professional Coaching Course has been recognized by the International Coach Federation (ICF) as an Accredited Coach Training Program (ACTP). 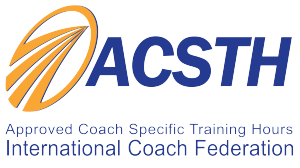 Looking for an ACSTH approved program? Coaching for Development is a six-month intensive offered in South Africa, Switzerland, Argentina, and within organizations. Graduates of this program are eligible to apply for an ICF credential using the ACSTH application path if they meet the credentialing application requirements. Learn more about the program in English here (en español aquí). Four face-to-face sessions during one year. Each session runs from Thursday through Sunday except for Session Two, which runs from Wednesday through Sunday. International pricing varies from US pricing. 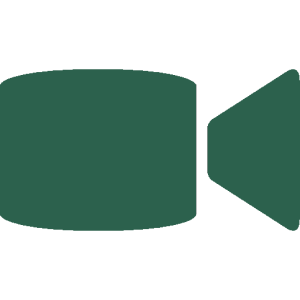 Please visit the websites of our international partners for tuition costs in Canada, London, and South Africa.